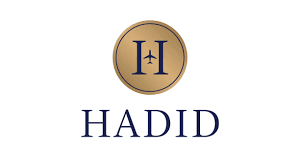 Global flight support provider HADID has announced its second location, (after Riviera Airport/LIMG, Italy) the company will operate and manage the FBO terminal at Pakistan’s Jinnah Int. Airport (OPKC/KHI). The facility, located near the country’s civil aviation authority headquarters, is currently undergoing a major renovation and when completed will include a conference room, business centre, and crew lounge. 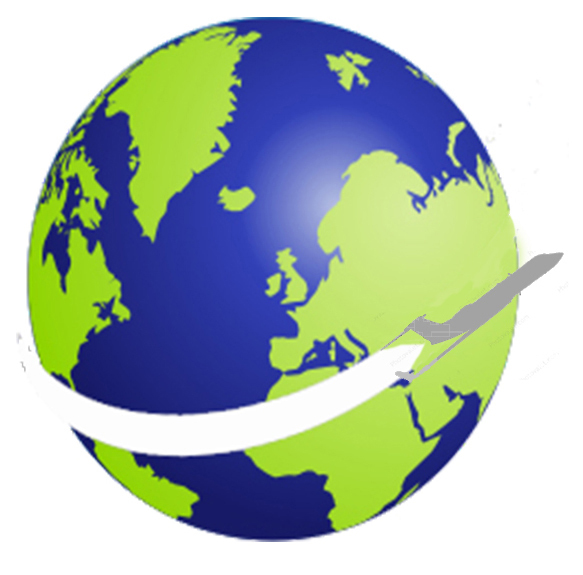 In addition to on site customs and immigration clearance, it offers flight support services such as permits, navigation, aircraft charter, and concierge.